The First Quarter FOCUS is now available! Click here to read the new edition! New CE Classes are now available! Click here to visit the CE Center! 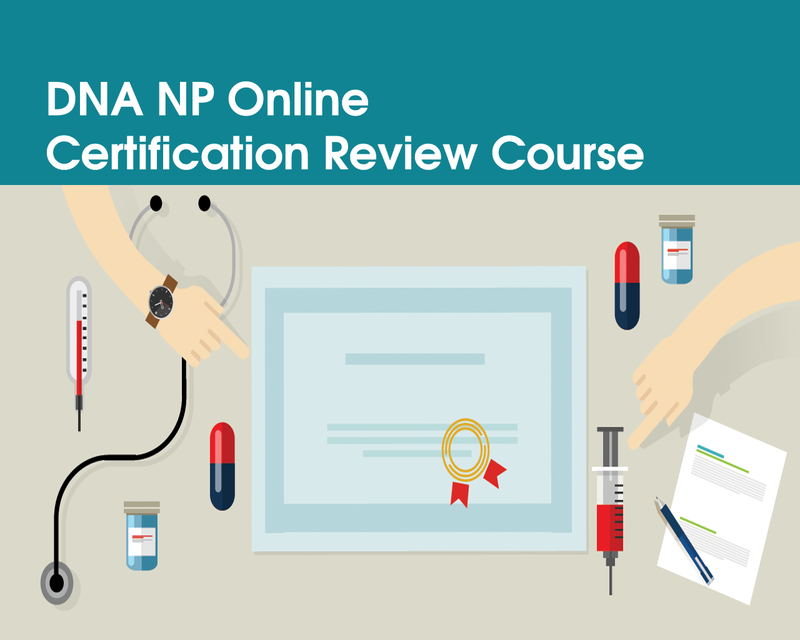 NP Online Certification Review Course Now Available! 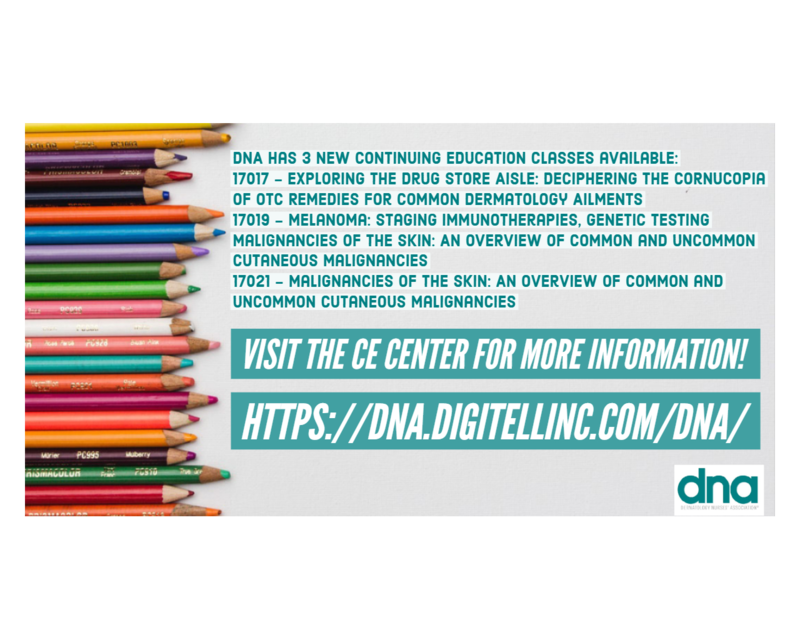 The course is available on the DNA website CE Center. 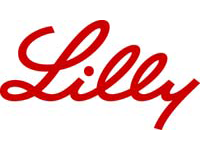 Please click here to visit! 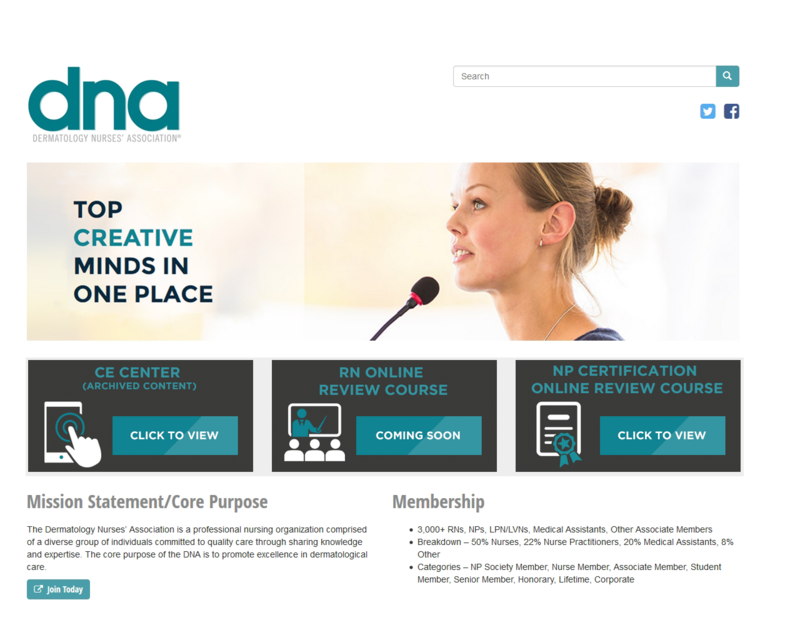 View all of the courses and learning material in the DNA CE Center, an online education portal for continuing education needs. 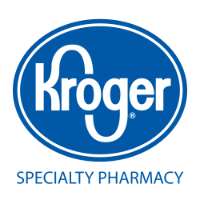 Click here for membership information and benefits! 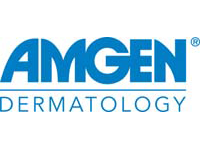 When you join DNA you become a part of a growing nationwide network of dermatology nurse leaders who promote the highest standards of dermatologic nursing care. The purpose of the Environmental Scanning Council (ESC) is to identify trends and opportunities within the field of dermatology. 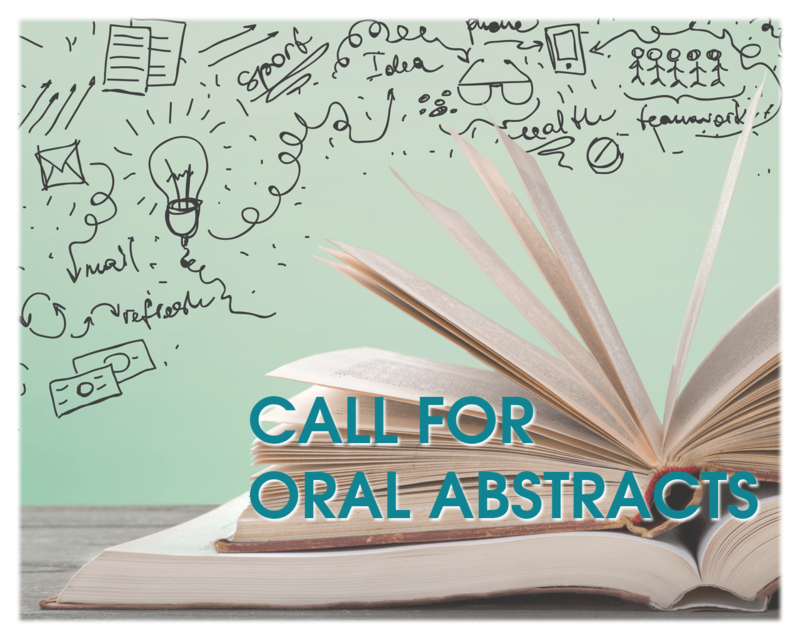 This includes, but is not limited to: prominent educational trends, political trends, philanthropic trends and opportunities, and prominent technological trends within Dermatology. 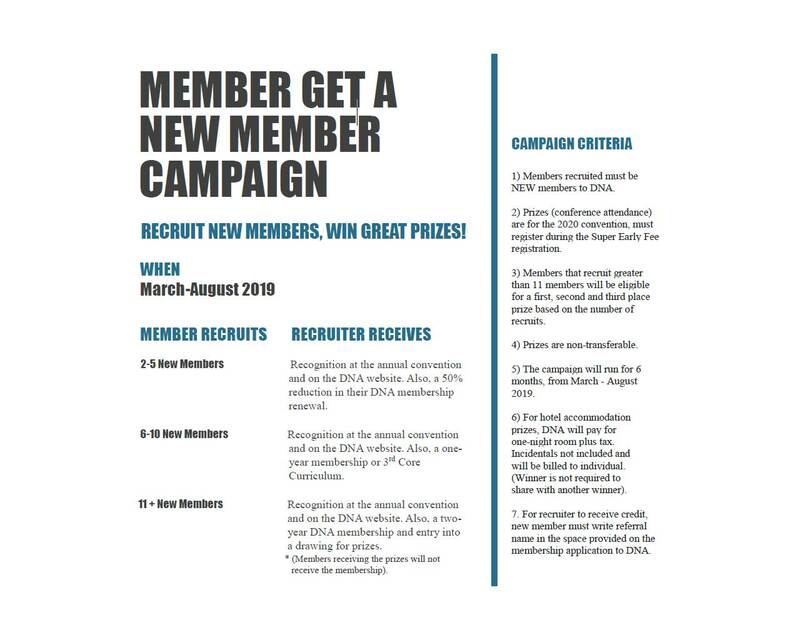 The council also conducts ongoing promotion and public awareness of the DNA, the Nurse Practitioner Society of the DNA and dermatology nursing. 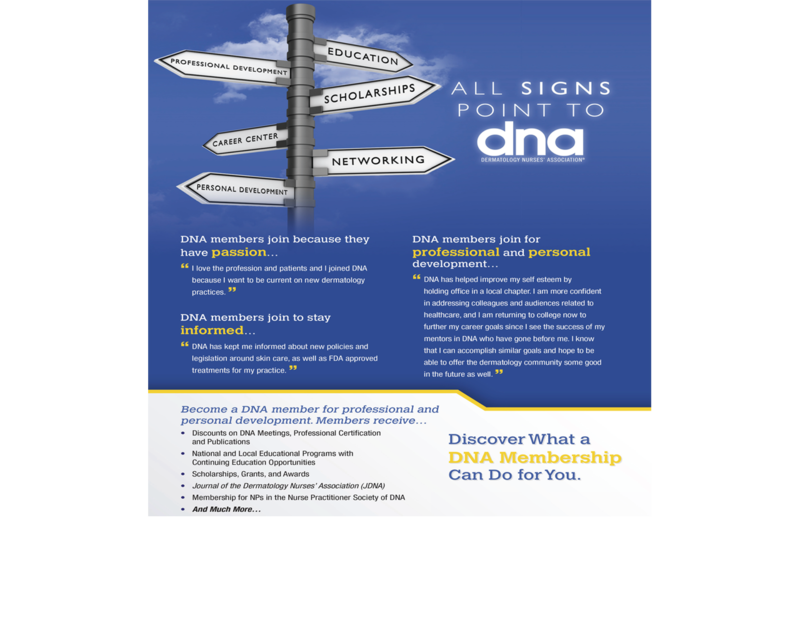 Access our membership area and discover all of the opportunities a membership to DNA can offer your team, patients or practice. 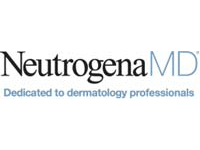 Promoting excellence in dermatologic care by providing education, networking and support for nurse practitioners. Learn More. 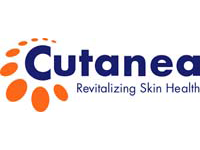 Certification is provided by the Dermatology Nursing Certification Board for Dermatology Nurses (DNC) and Nurse Practitioners (DCNP). 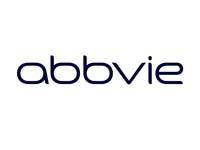 Promoting awareness within the DNA of issues and concerns in the area of Health Policy and Advocacy. Learn More. DNA is always looking for volunteers to help us succeed in our goals! 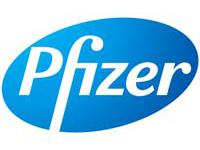 Are you interested in volunteering with the Dermatology Nurses’ Association? Contact Us today or visit our Volunteer section for more information! 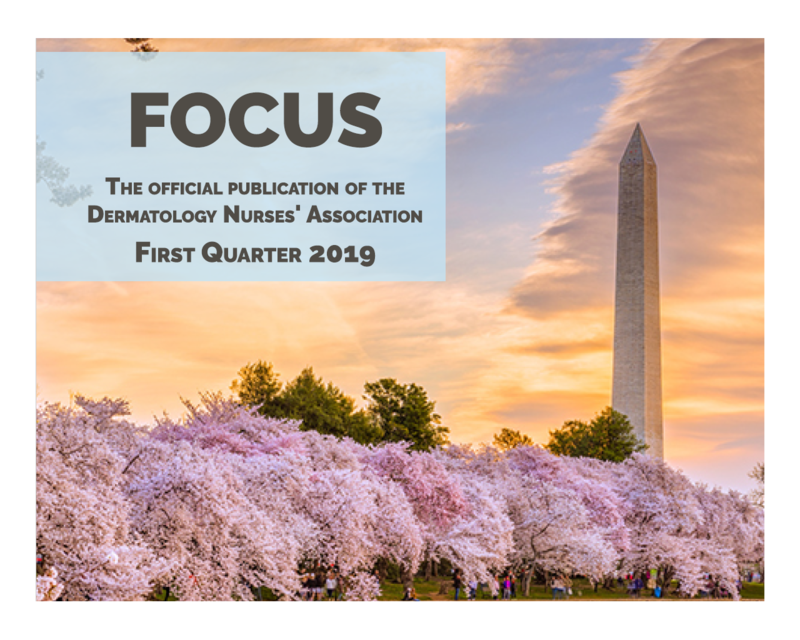 The latest edition of DNA’s Quarterly Newsletter, FOCUS, is now available for First Quarter, 2019. 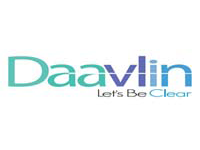 FOCUS is DNA’s newsletter that is published on a quarterly basis. 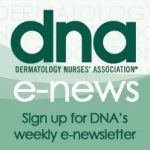 The newsletter features articles and information about the latest DNA news, education events, and dermatological information. FOCUS is a cumulative effort and its publication relies on our member submitted content.